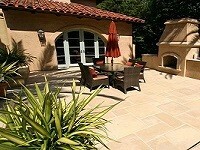 Westside Tile and Stone has a wide range of Granite tiles for interior and exterior design options. 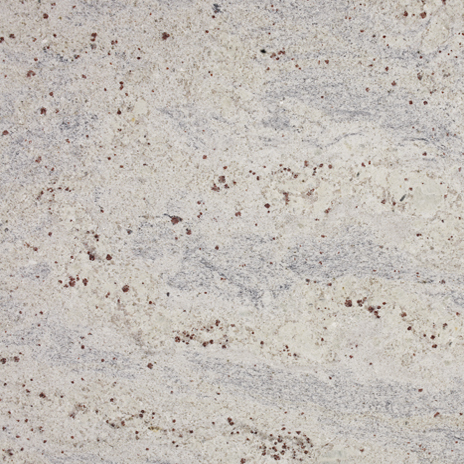 Like marble, it’s a durable and versatile material that’s wonderfully suited for floor tile. 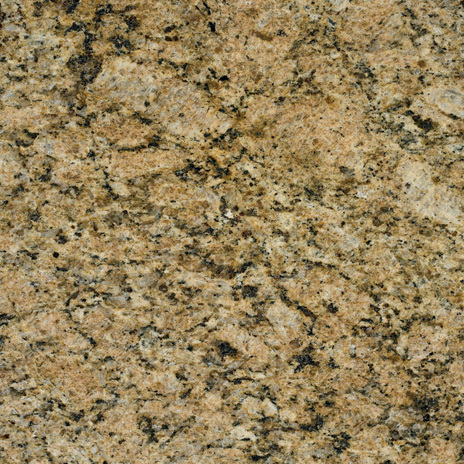 Granite Tile is the perfect solutions for Kitchen countertops, Bathroom Wall & Flooring applications, and Granite slabs and floors. 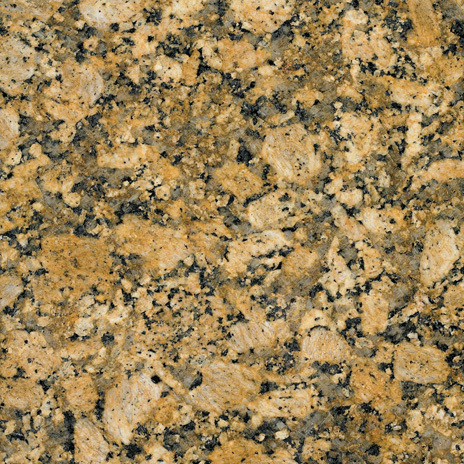 Granite tile countertops are excellent and are much more affordable than buying a slab of granite. 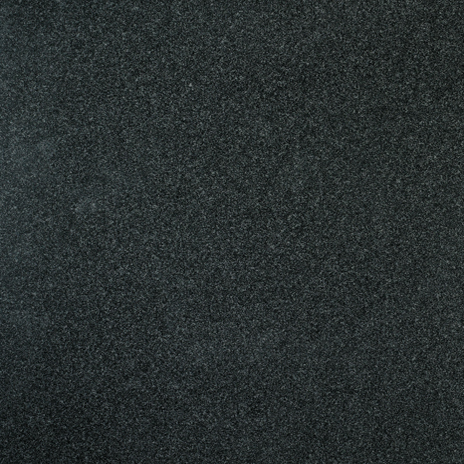 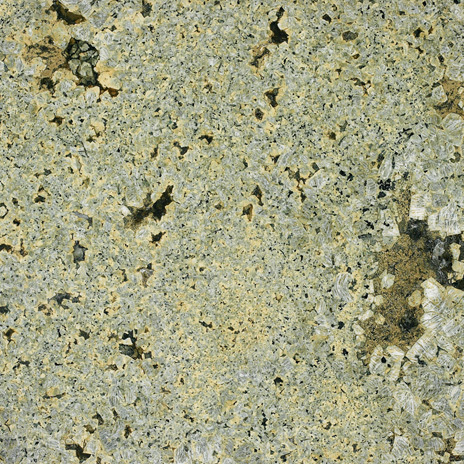 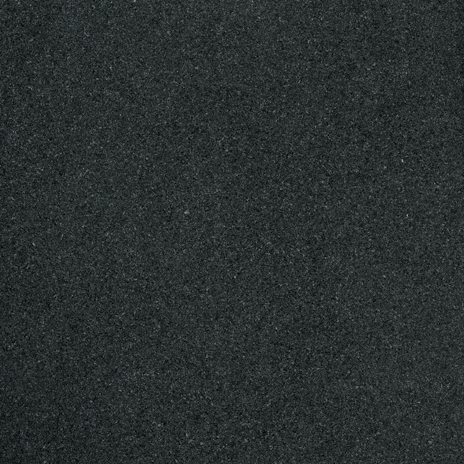 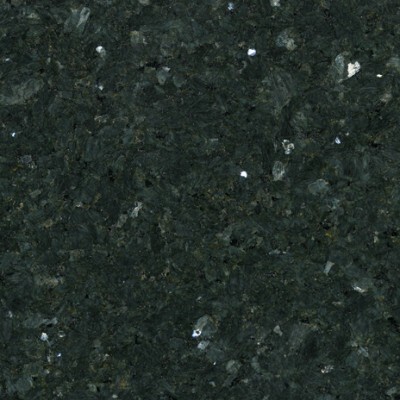 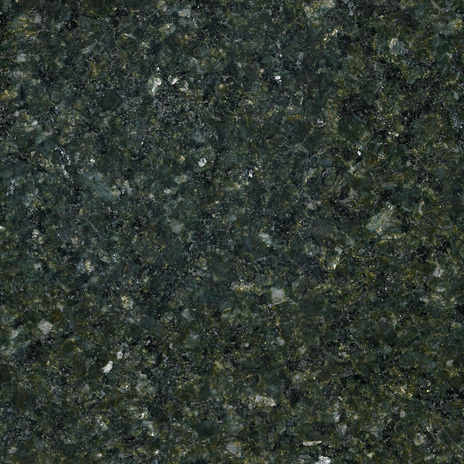 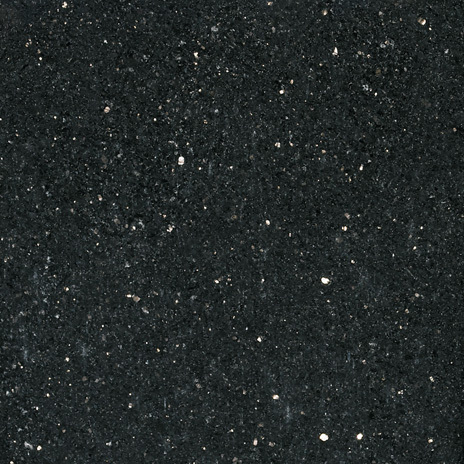 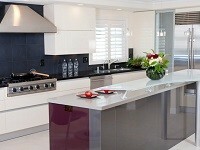 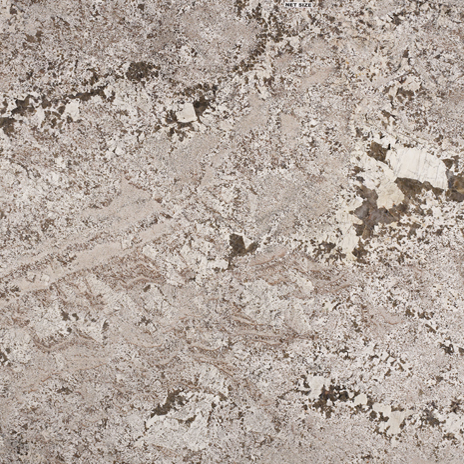 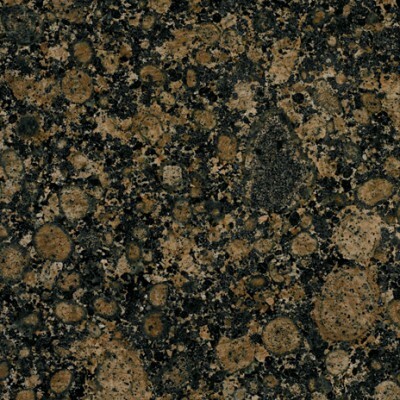 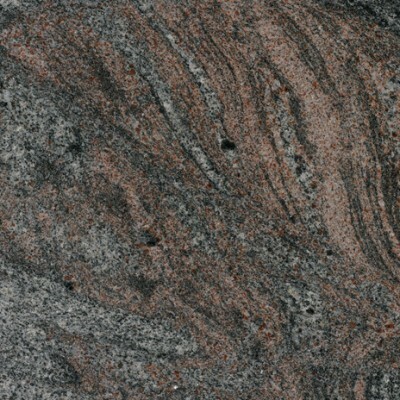 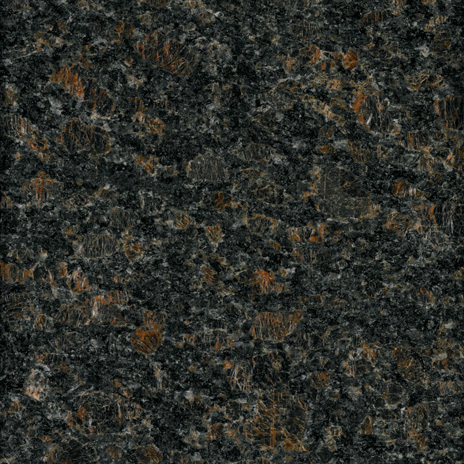 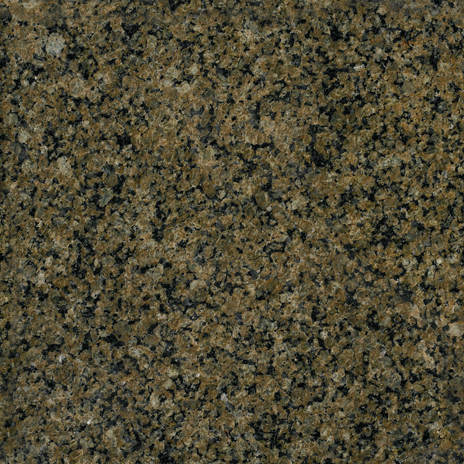 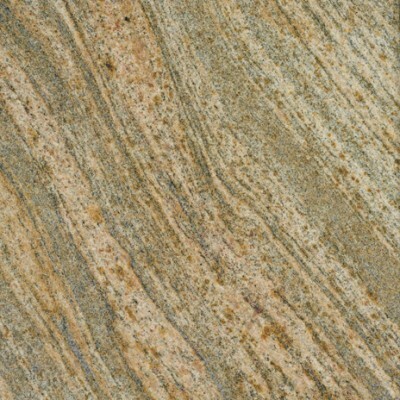 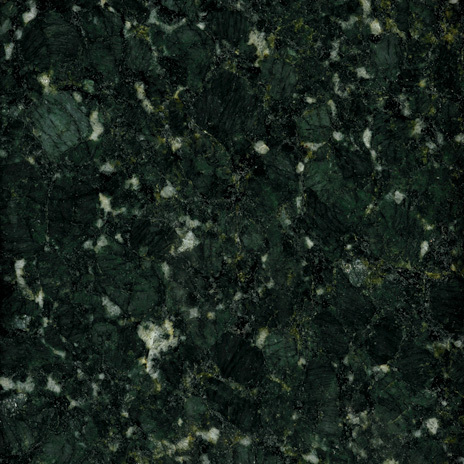 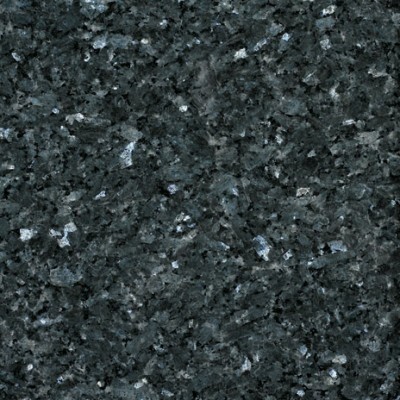 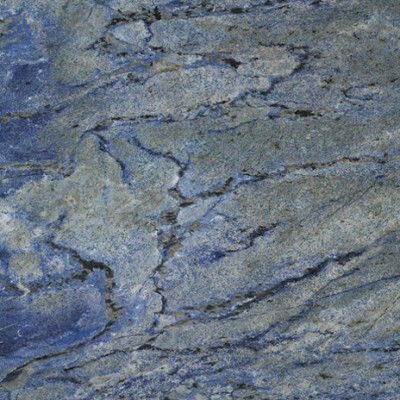 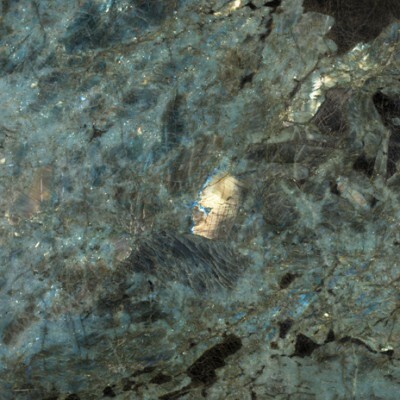 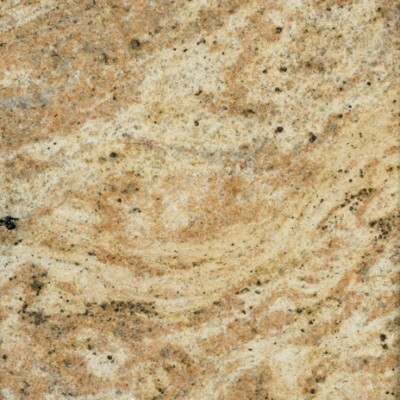 Granite will not stain and resists grease, oil, and pretty much anything that can be spilled on it. 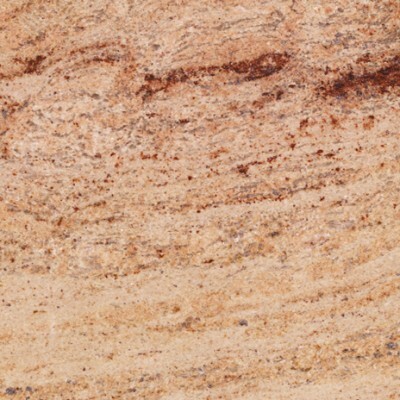 Granite floor tiles are an ideal choice because of its durability and beauty that is unique and practical for use in almost any room of your home. Westside Tile and Stone Inc is a leading provider of Granite Tiles in Los Angeles including other surrounding areas Agoura Hills, West Hills, Brentwood, Pacific Palisades, Calabasas, Malibu, Santa Monica, West Hollywood, and Northridge.